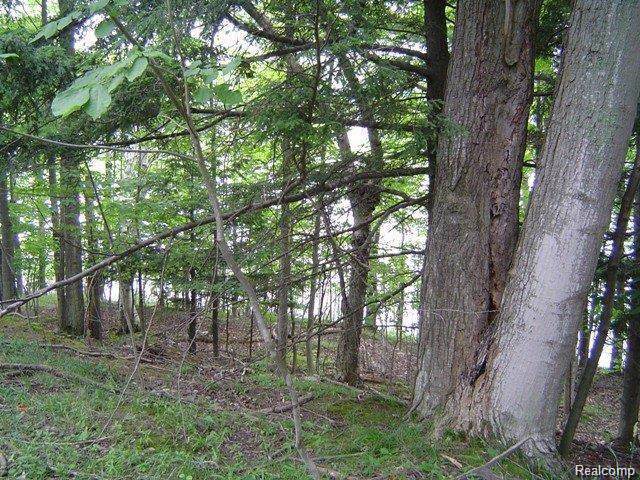 122 ft. of Hamlin Lake frontage! 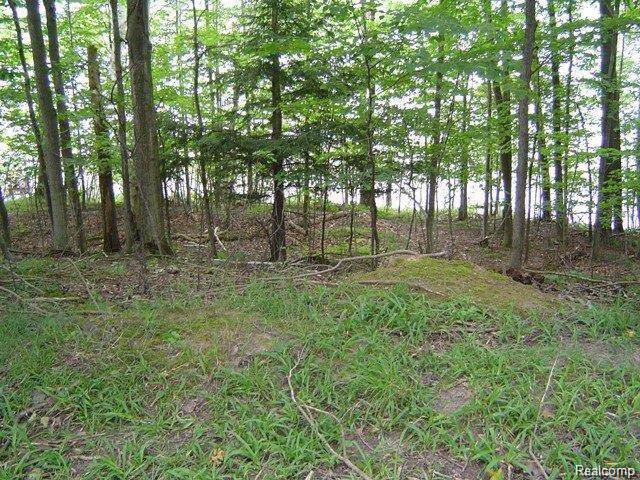 Wooded lots 12 and 13 are perfect for a walkout basement in this very quiet area. Four corners of property are marked. 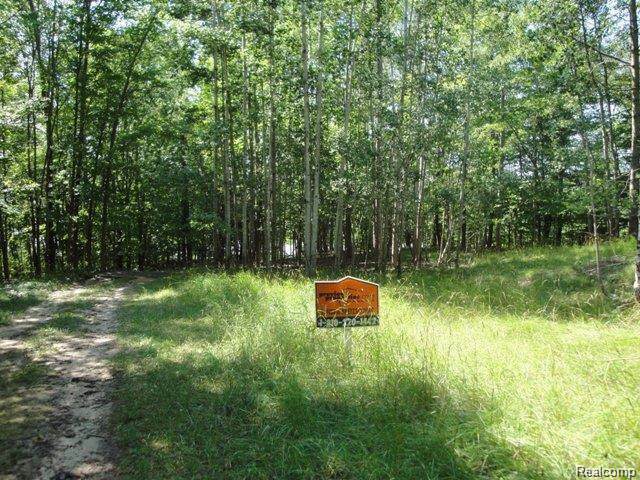 These two lots include 2/35th interest in shared lot 11 (common area). 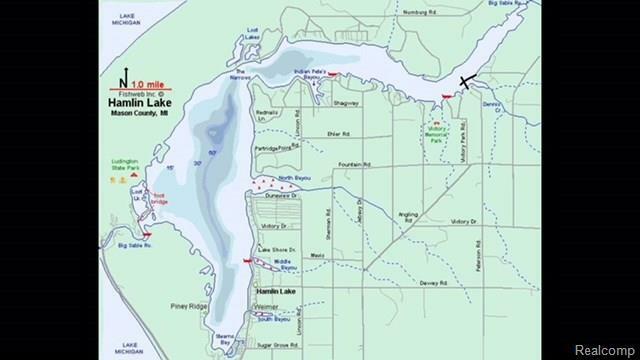 Hamlin Lake is a 5000 acre lake with all types of water activities available, located just 4 miles from downtown Ludington. Buyer's agent to verify all information.